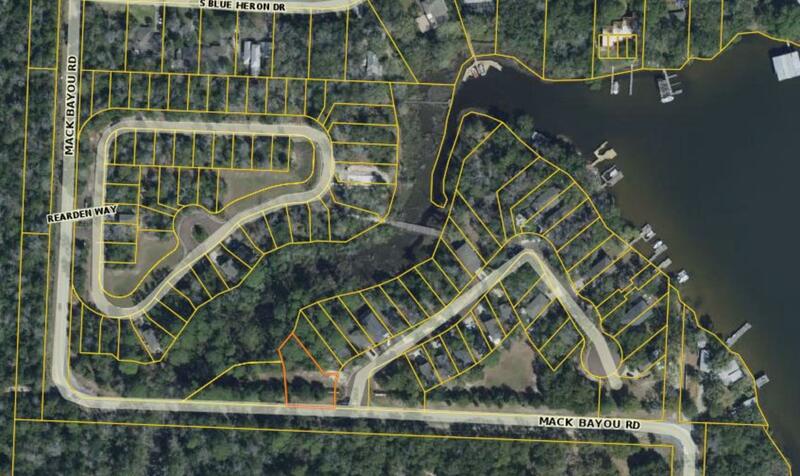 Lot 2 Beacon Point Drive, Santa Rosa Beach, MLS# 816096: ERA American Real Estate Buy A Florida Vacation Home, Schedule a Showing, Call Brandon Jordan of ERA American Real Estate Today! 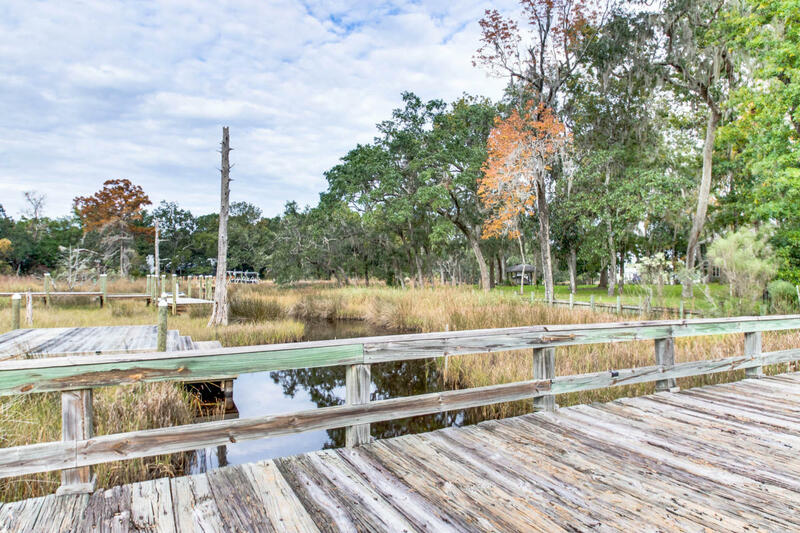 Gorgeous homesite in the incredible development of Sacred Oaks. Brick paver streets, stunning architecture, gorgeous oak trees and beautiful large oak trees create a tranquil setting to call home. Located centrally in Santa Rosa Beach on Mack Bayou Road, Sacred Oaks is minutes from Sacred Heart Hospital as well as the high-end dining and shopping of Grand Boulevard. 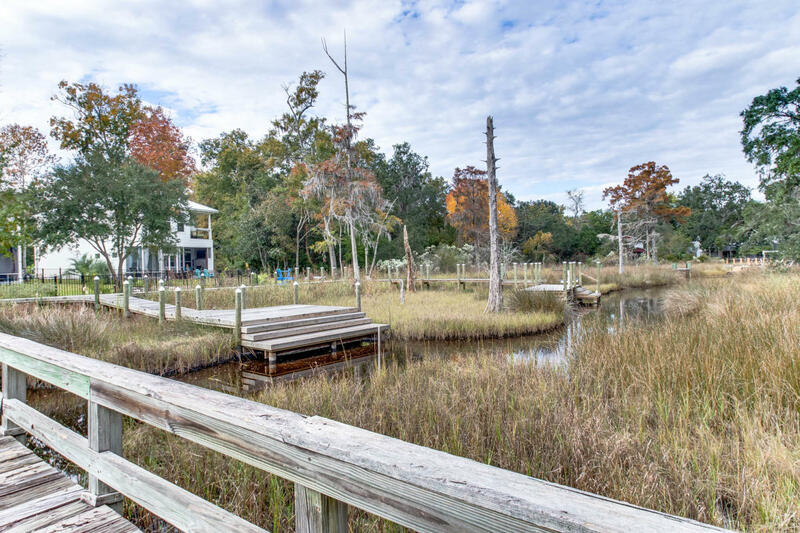 Amenities of the neighborhood include a community dock and bay access. This property would make the perfect second home or permanent residence. Do not miss the opportunity to build your dream home on this lovely property! This information was last updated on 4/24/2019 10:06:04 PM.